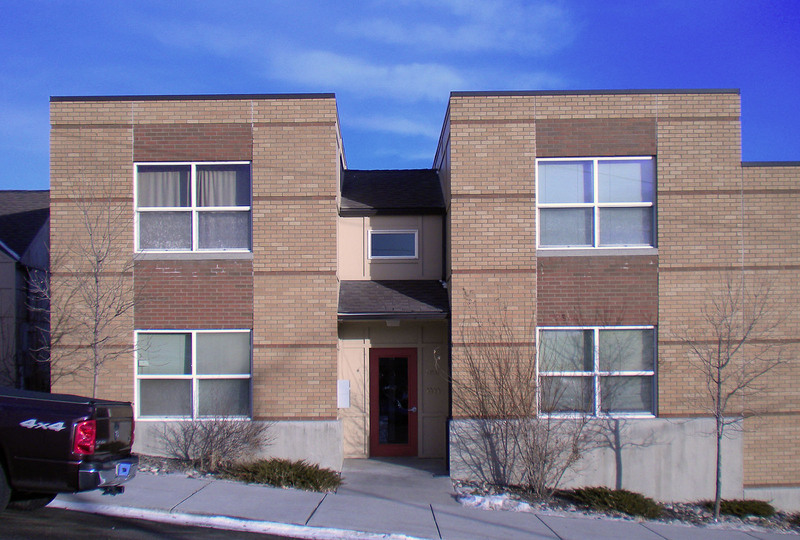 Located on Main Street in historic downtown Butte, Our House is a residence for mentally ill people. 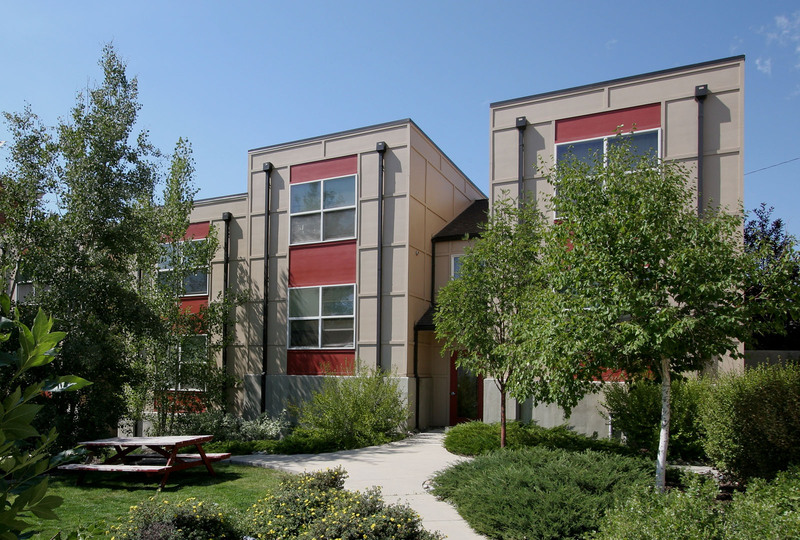 Two building types were designed to accommodate the needs of the two populations served by Our House—mentally ill folks and those who need shared living in a group home. Both buildings face onto a landscaped courtyard. 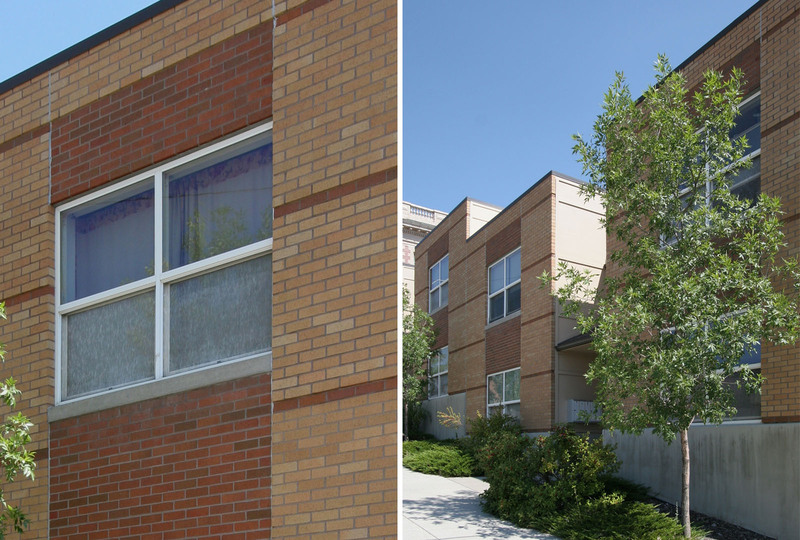 One building type recalls the row houses of historic Butte and the other, with gabled roofs, fits within the neighborhood context and relates to adjacent homes. Materiality and scale tie the two typologies together, suggesting one project, but two uses.